October continues to roil U.S. stocks with the technology sector, in particular, receiving the brunt of the punishment as the S&P 500 followed the Nasdaq Composite into correction territory on Friday. 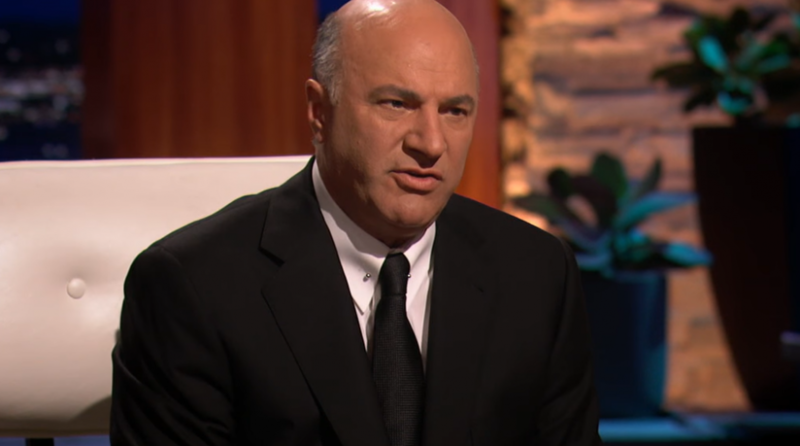 While investors are seemingly running for the exits, Canadian businessman and “Shark Tank” television personality Kevin O’Leary views the latest market correction as a walk in the park or more specifically, the garden. The Nasdaq Composite fell over 200 points Friday as the once-heralded FANG (Facebook, Apple, Netflix, Google) stocks that helped to spark the decade-long bull run continued to sell off. After the markets closed on Thursday, Amazon reported better-than-expected earnings, but shares of the online retailer fell after hours by as much as 8% and another 8% to start Friday’s trading session. Amazon’s earnings per share came in at $5.75 versus forecasts of $3.14, but revenue generated came in at $56.6 billion as opposed to the estimated $57.10 million expected by analysts. Adding fuel to the revenue miss flame was a weaker-than-expected fourth-quarter guidance, which came in between $2.1 billion and $3.6 billion–under the $3.8 billion estimate.